Readers are smack dab in the middle of the age of multiculturalism. 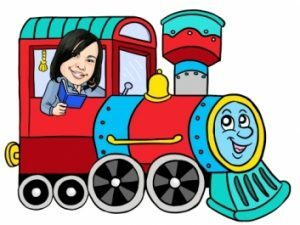 That includes diverse picture books that offer a closer look into the lives of multicultural characters and the odds they had to overcome to get to where they are today. 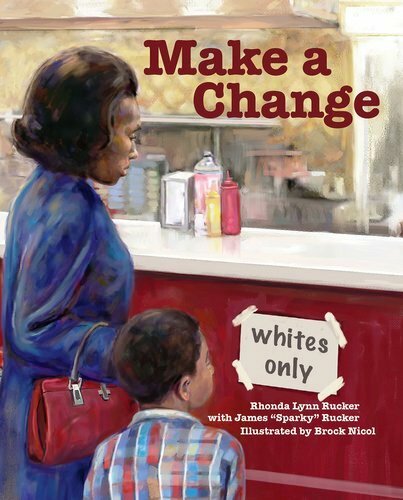 One lovely example is author Rhonda Lynn Rucker’s latest picture book, Make a Change. In the book, a young African American boy is shopping for school clothes with his mother when he catches a whiff of fresh french fries being prepared at the lunch counter in the basement of Rich’s Department Store. The boy cannot wait to sink his teeth in those delicious fries. Unfortunately, Rich’s Department Store has a policy. The store happily allows African Americans to buy food at their lunch counters, but their store policy does not allow African Americans to sit and eat their food. In fact, they can’t even sit and wait for the food to be bagged for them to take it outside. In other words, they can’t SIT. The young boy struggles to understand why African Americans are treated this way, and although he never fully processes the deeper reasons why, he is more than happy to do his part to help bring about a change. When he and his family attend a church meeting, they hear the reverend describe a “pray in.” This is a strategy where members of their community gather outside a store they want to picket, get down on their knees, and pray to encourage other shoppers not to buy from the store. This book teeters between sweetness and innocence and the gravity and soberness of blatant discrimination — all seen through the eyes of a young child. The prose is sincere, straightforward and spot-on for young children, especially when the young boy describes his fear when he attends his very first sit in and he is approached by a young white man. Artist Brock Nicol’s illustrations are dark and rich, and expertly capture the sights, sounds and mindset of the 1960’s. 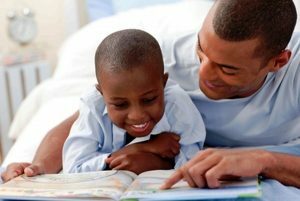 Older readers will feel that they have been whisked backward in time to the Jim Crow era, and younger readers will feel like they are experiencing the young boy’s confusion, uncertainty — and finally, hope, right along with him. Use this book as a supplemental text for African American or American history. It can also be used to jumpstart a discussion about tolerance, acceptance, citizenship, and human rights.